Its no secret I'm in love with the decade. 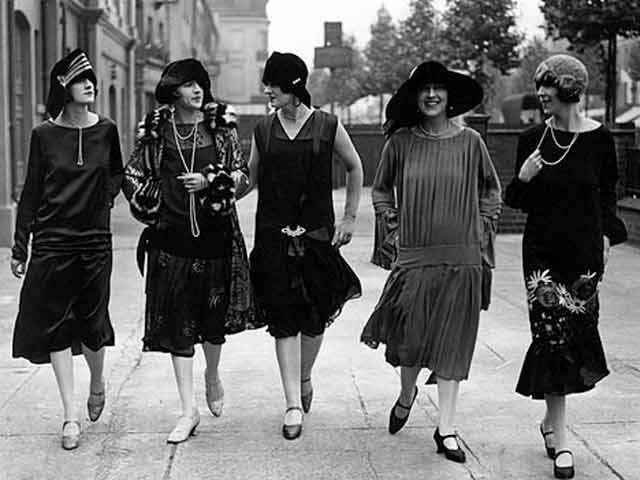 I've posted about 20s flapper style on here before (please leave me a comment below telling me if you followed me when I wrote that post! ), but my love has been renewed as of late for a number of reasons. The Vampire Diaries- Is it just me that would LOVE to see The Vampire Diaries run a spin off series of Stephen and Damons lives in the 20s? They do the flashback scenes SO well! The speech I heard yesterday at the St Ives event (more on this to come), by Emine, the Beauty Editor for Psychologies Magazine on beauty throughout the ages. It was so insightful! Drop waist dresses and embellised dresses coming back into season! So that is exactly what I did! I worked hard on this video, so please watch it and leave me some feedback! I welcome constructive critisms and also subscribers *winks. * Thank you for supporting me with my new Youtube endevours! I appreciate there is a lot of beauty/fashion bloggers and youtubers out there but I promise The Camera's Lying will never follow blogging post trends or copy anyone elses writing ot ideas. Here you will always find interesting (to me at least! ), original and above all unique content. Thank you for everything, kind readers.